For the people in that second group, the El Rey Network will be hosting its second annual “Way Of The Turkey” kung fu movie marathon specifically for you. 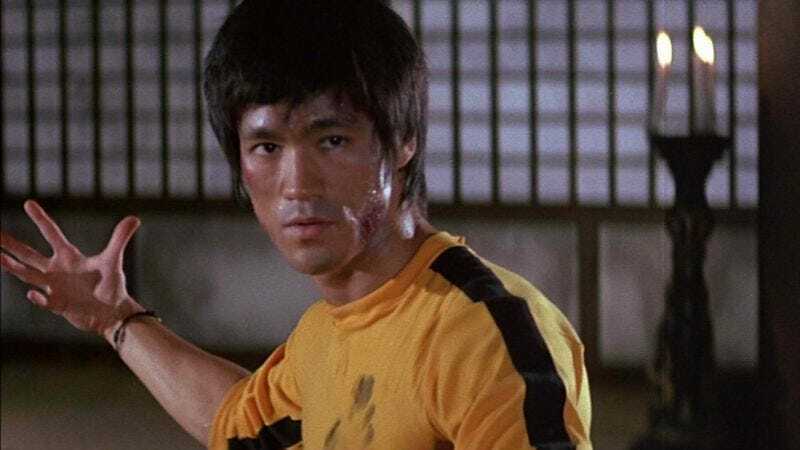 Starting on November 26 (Thanksgiving) and running until November 29, the marathon will include 72 hours of classic kung fu action, with periodic interruptions from hosts Shannon Lee and Dario Cueto. Hopefully all of these rad movies will distract your family long enough that no fights break out, but at least you’ll have picked up a bunch of new techniques if they do. The full list of movies is below in the order they’ll air, and though an El Rey press release offered a short description of each one, they all come down to some bad dudes doing bad things and a good dude showing up to punch them to death. What more of a description do you need?